Welcome to the Kelly Grimsley Cadillac dealership, Odessa, TX. Our Cadillac dealers offer the entire line of new Cadillac Cars and SUVs including new Cadillac CTS, CTS-V, XTS, CT6, ATS, ATS-V, XT4, XT5 and Escalade. Browse our new luxury car inventory online to see MSRP, vehicle photos and descriptions of new Cadillacs for sale near Midland, San Angelo, Abilene and Lubbock Texas. Once you have found the perfect Cadillac coupe, sedan or SUV, stop by our Odessa Cadillac showroom and take a test drive. In addition to the many new Luxury Vehicles available at our Cadillac dealership, we also offer a great selection of Used Cars and used trucks for sale in Odessa. Our pre-owned vehicle inventory includes used cars from a variety of manufacturers. We also have many Pre-owned Cadillac models to choose from. 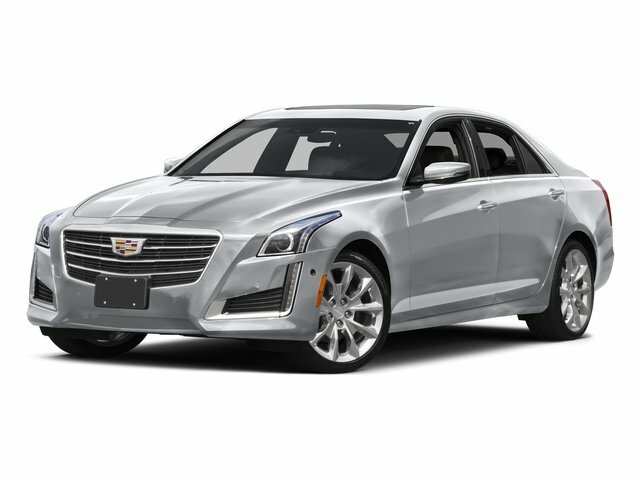 These low mileage vehicles are backed by extended factory warranty, making certified Used Cadillacs a great choice for those seeking affordable luxury. Our used car dealers are available to answer your questions and arrange a test drive of any of our used cars near Midland, San Angelo and Lubbock, TX. The auto finance experts at Kelly Grimsley are here to assist you with easy and affordable auto financing. We can explain the benefits of buying or leasing a new Cadillac and can help arrange affordable used car financing. Our Cadillac financing team can also help you take advantage of frequent new Cadillac specials, factory incentives and used car special offers. Professional Cadillac Service, parts and collision repair are available in our full service Cadillac auto center. Bring your vehicle to us when it is time for tune ups, Oil Changes, Brake Inspections, Tire Replacement, Battery Service and other routine auto maintenance. We also offer a fully stocked genuine Cadillac parts department for aftermarket or replacement Cadillac parts and accessories. In the unfortunate event of an accident, our Cadillac collision center is available for quick insurance estimates and fast, flawless car repair. The Kelly Grimsley Cadillac dealers offer excellence and expertise for new Cadillac sales, leasing, used car financing, auto maintenance, parts and repair. We proudly serve Odessa and the neighboring communities of Midland, San Angelo, Andrews, Lamesa, Alpine, Brownfield, Seminole, Colorado City, Big Spring, Fort Stockton, Monahans, Snyder, Pecos, Sweetwater, Abilene and Lubbock, Texas as well as Hobbs, New Mexico.